Although the leek vegetable is tolerant of a wide range of soil types, they grow best on a moist, light soil that has been heavily manured from a previous crop. 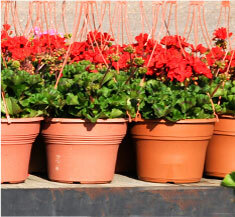 Freshly manured soil is not suitable, because leeks grown in very rich soil will be coarse and tough and with far too much leaf growth. 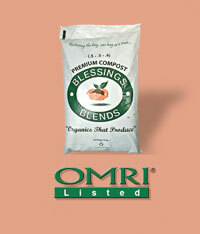 If the soil is in need of organic matter, apply Blessings Blends OMRI-Listed Premium Compost (.5 – .5 – .4) for best results. In the supermarket, leeks cost a premium; harvested from the garden, their a trouble-free bargain. Leeks are most famous for leek and potato soup, but they’re also good steamed like asparagus, oven-roasted, chopped in quiche, or wrapped in ham, baked, and covered with cheese sauce.